Wide Angle anchor Daljit Dhaliwal introduces The Class of 2006. The young Western-minded King of Morocco elevates the status of women. 50 women pioneers graduate from an imam academy in Rabat, trained as religious leaders. 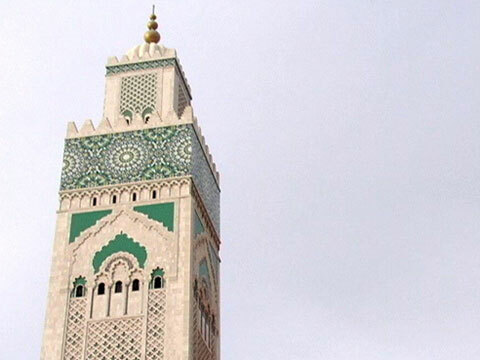 After suicide bombings rock Casablanca, Moroccan society rallies behind the new policies. 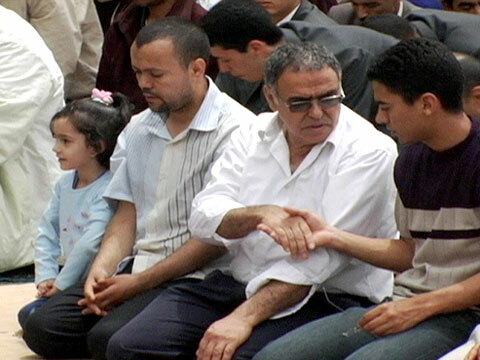 A community center in Casablanca works to elevate the status of women. 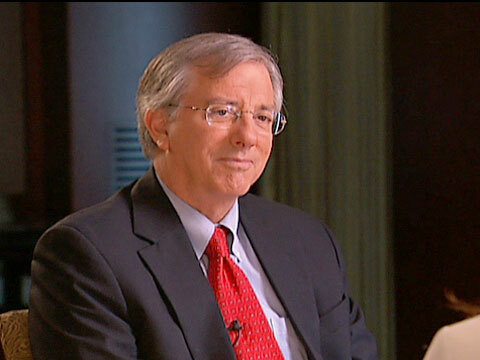 Wide Angle anchor Daljit Dhaliwal interviews Ambassador Dennis Ross, former U.S. Envoy to the Middle East peace process.